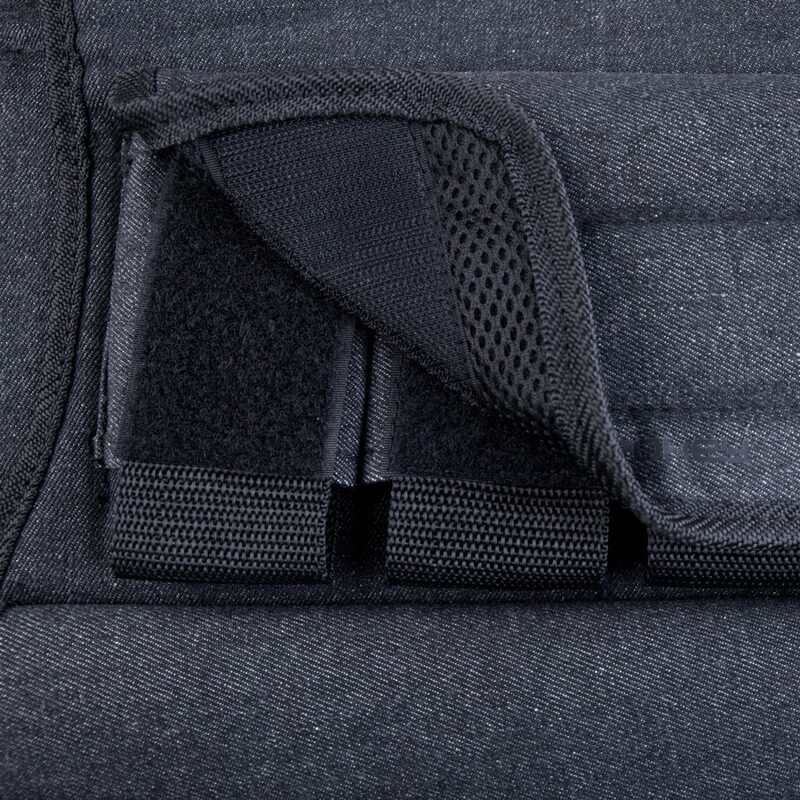 Using weight intensifies training, stimulates muscle activity, and helps to better activate various areas of the body. 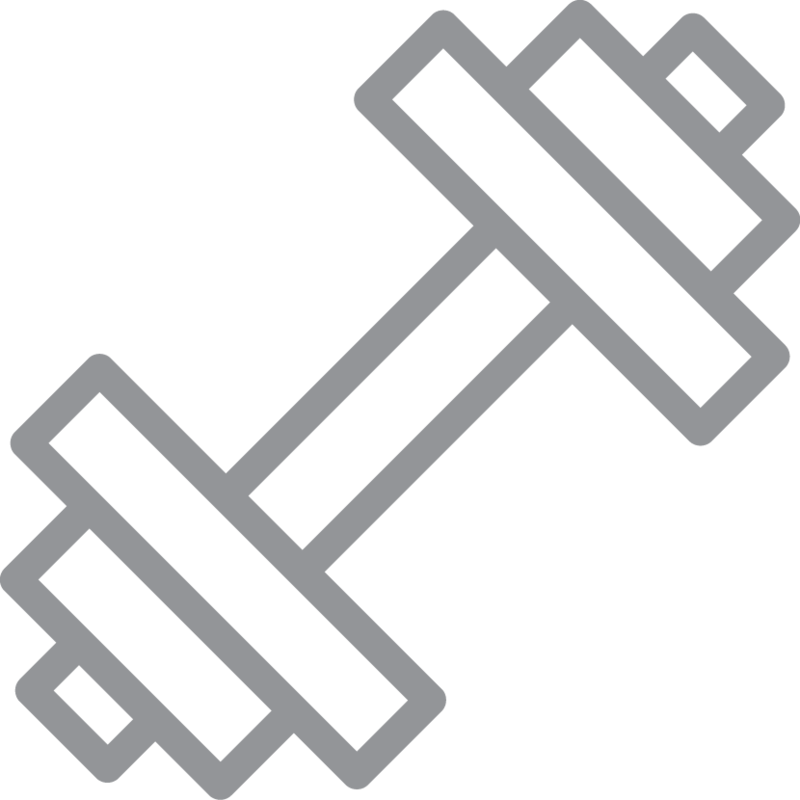 Exercise should begin with a lower weight, adding more weight as fitness improves. 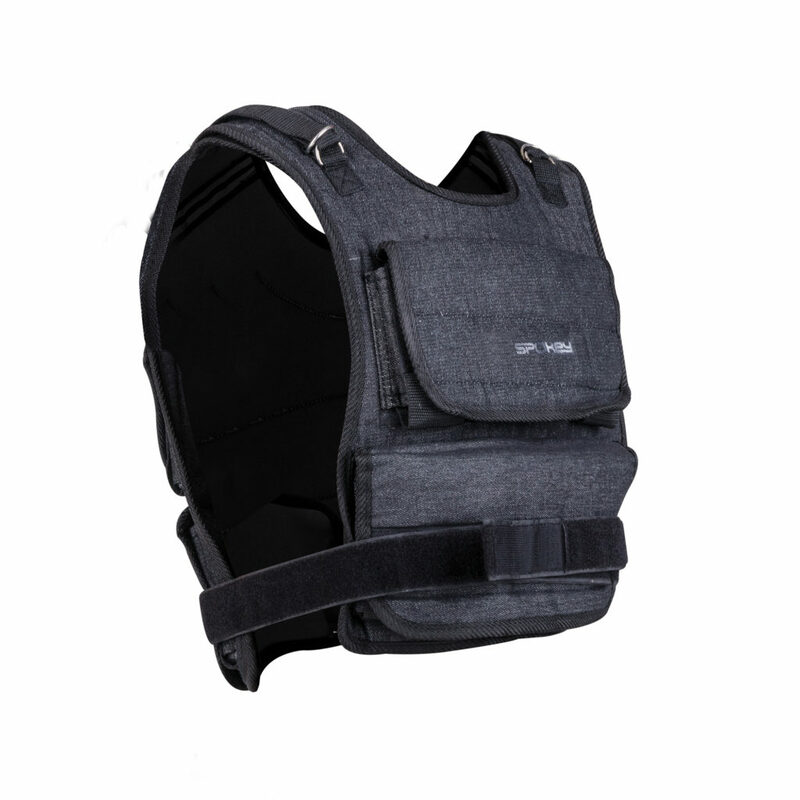 The Spokey Endow weight vest is the perfect complement for jogging. Weights make the exercise more intense, and the results visible more quickly. 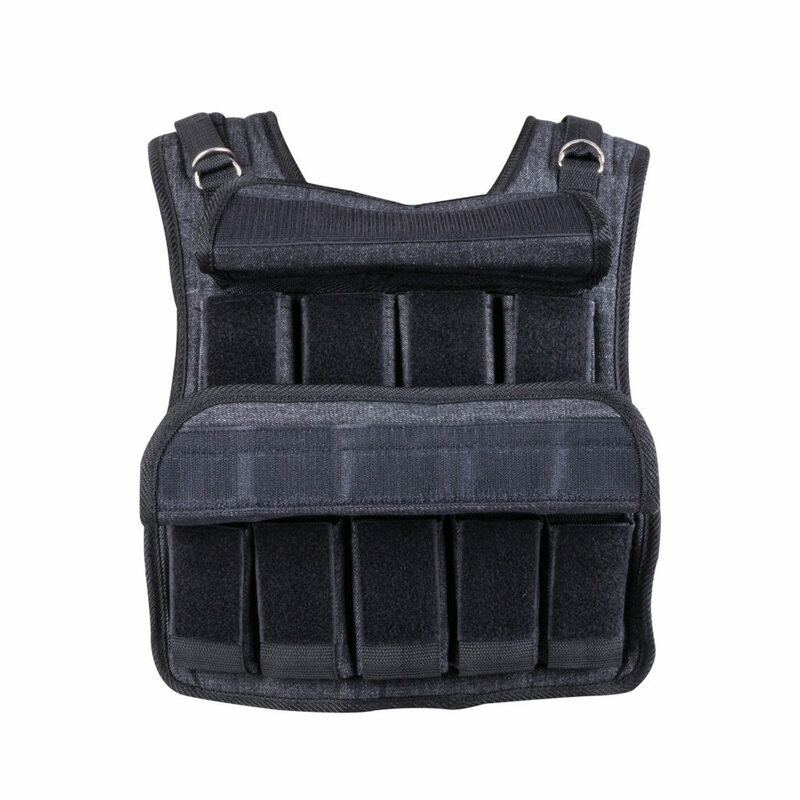 The vest is made of a pleasant material, with the lateral sections kept to a minimum (a strengthening strap). 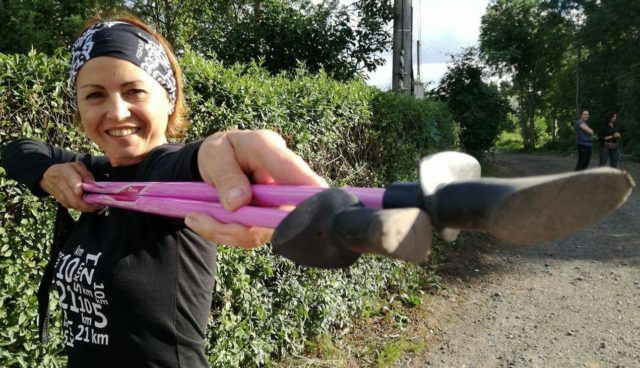 Thanks to this, the vest can be put on easily and provides comfort in the area most vulnerable to chafing. 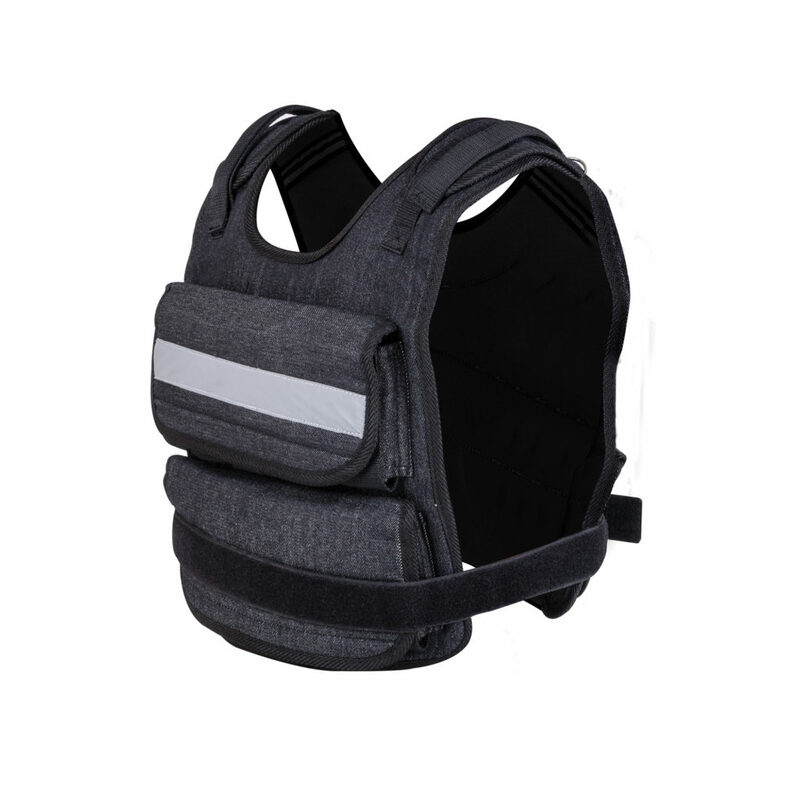 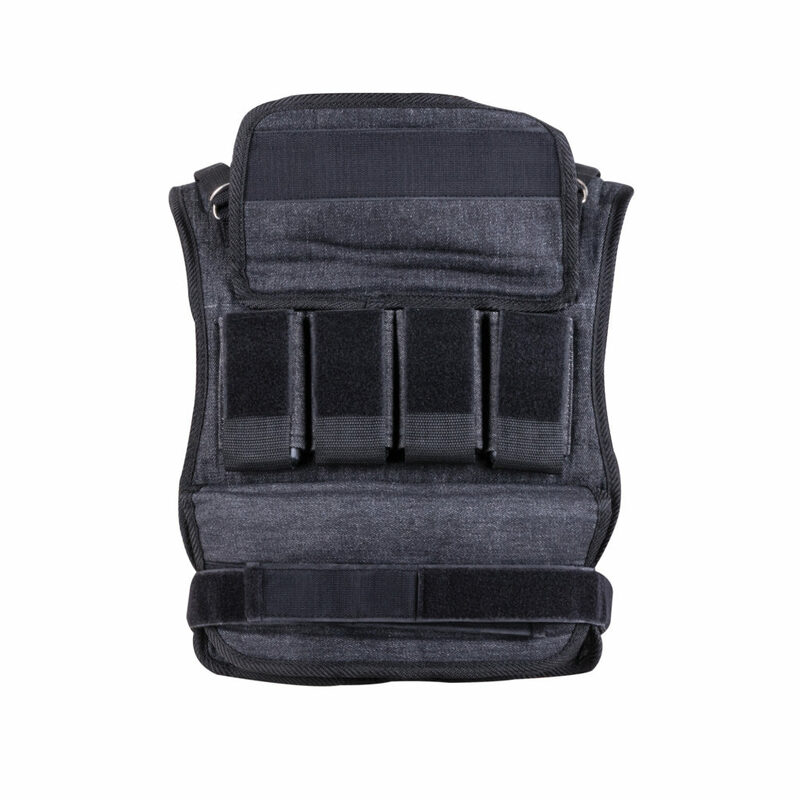 A wide strengthening strap and adjustable shoulder straps allow you to customize the weight vest to fit your needs. 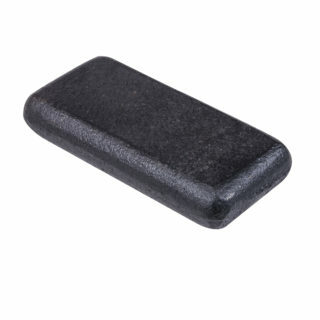 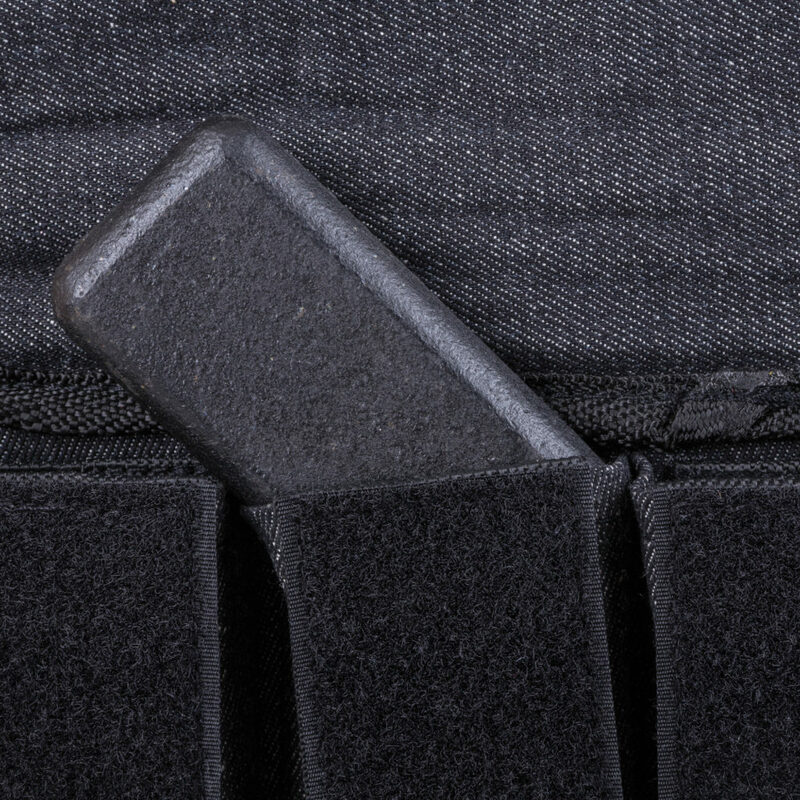 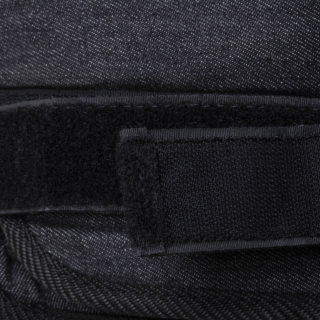 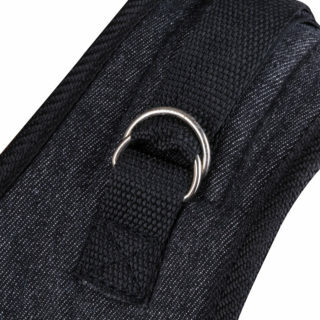 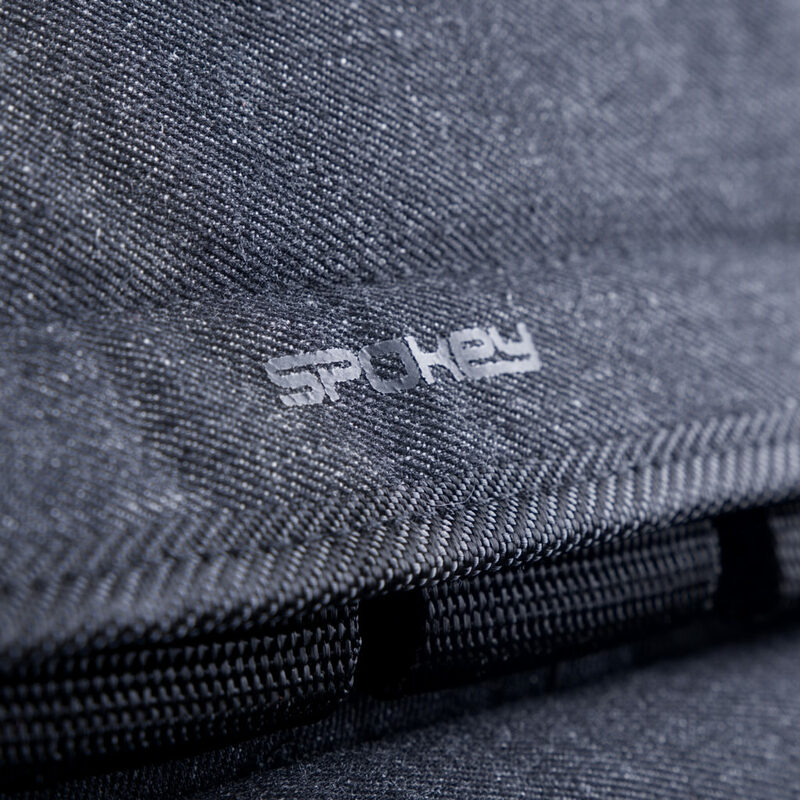 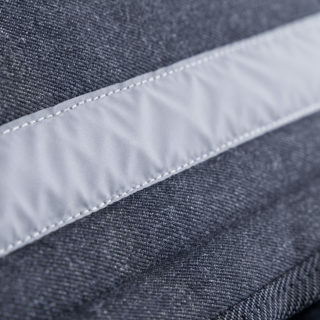 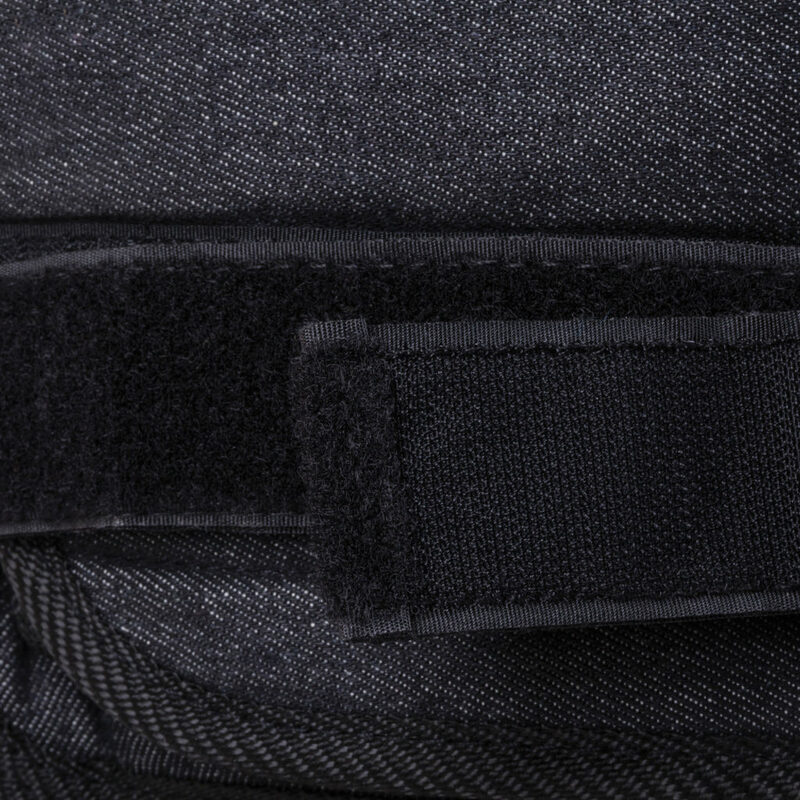 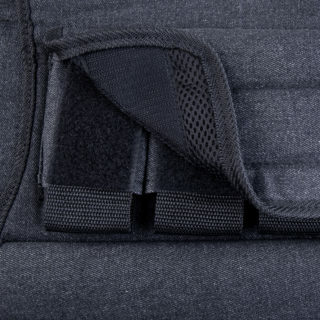 Weight pockets fastened with velcro ensure easy access and secure closure. 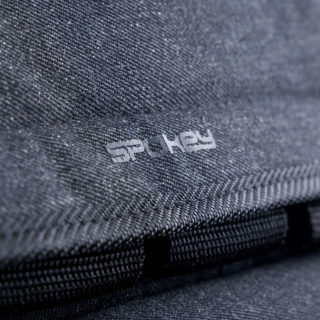 The Spokey Endow model provides the ability to adjust the load by adding or removing weights. 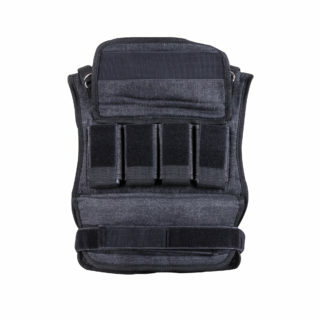 The maximum load is 10, 15 or 20,5 kg. 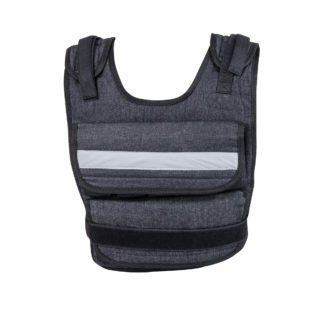 The vest is intended for fitness and jogging.